The actor joins Indian poker pro Aditya Agarwal, Muskan Sethi, herself an actress on Team Pro, and a host of celebrity players. 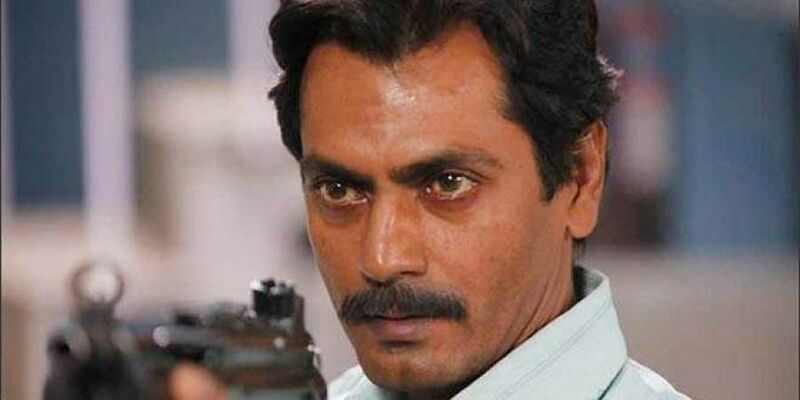 Nawazuddin Siddiqui, has been unveiled as the brand ambassador for major gaming site PokerStars. The announcement came on February 28 on the company’s Twitter page. The actor joins Indian poker pro Aditya Agarwal, Muskan Sethi, herself an actress on Team Pro, and a host of celebrity players. PokerStars teased the news a few days beforehand by first hinting that their next ambassador would be from Bollywood, and then releasing an image of Siddiqui with his face half covered. The image was enough for fans to be able to work out who it was, but the official announcement didn’t come until shortly after. Three TV commercial videos featured Siddiqui, all for advertisement purposes as part of the special Nawaz freeroll tournaments that will run during the opening promotion. Participants can watch the videos and guess whether Siddiqui bluffs to win entry to tournaments. These tournaments have prizes, too, that include electronics, such as Smart TVs and mobile phones. It’s statistically quite common for Bollywood stars to become brand ambassadors. A look at brand ambassador lists in India reveals a significant number of actors and actresses: Ranveer Singh is ambassador for Siyaram, Anushka Sharma is ambassador for Rupa & Company, Ileana D ‘Cruz is ambassador for Tourism Fiji as well as previously mentioned, Aamir Khan is an ambassador for Vivo, and the list continues. Bollywood stars quite often become ambassadors for political and social change, too. Deepika Padukone, for example, has become an inspiration for millennials not only for her acting skills but also, for her constant efforts to eradicate the stigmas associated with mental health. Aishwarya Rai Bachchan is an advocate for Polio eradication and eye donation. Akshay Kumar is the road safety ambassador for the Government of India. Aamir Khan, Priyanka Chopra and many other Bollywood stars are involved with charities and are ambassadors for social change.